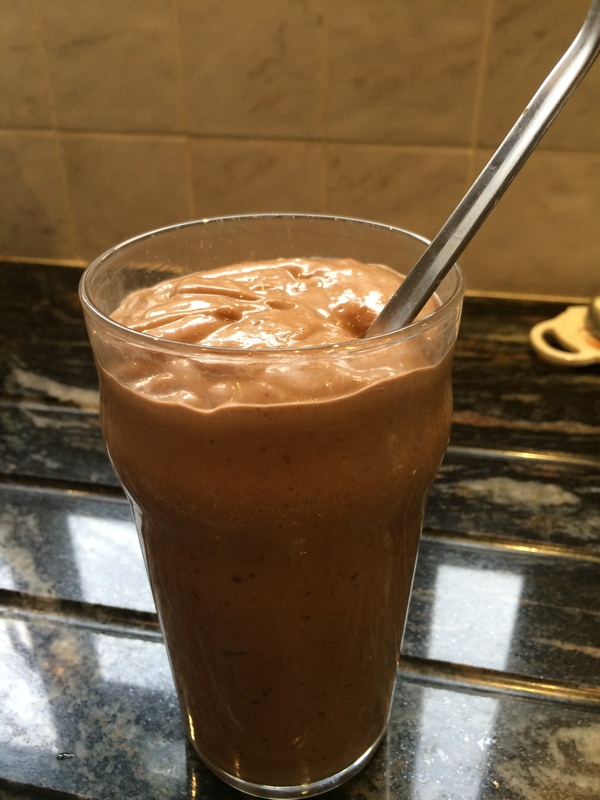 There are many, many recipes out there for Chocolate Smoothie but I really do think this one is one of the very best. Thick, creamy and so delicious that my husband now includes it in his daily intake as it adds in some healthy fats to his diet. We found out that my husband was gluten-intolerant nearly a year ago and have recently visited a Food Intolerance and Naturopathic Nutrition practitioner who, alongside his medical doctor, is helping sort this problem out. Whilst his medical doctor has taken him off certain medications which he was taking due to an earlier health problem, the Naturopathic practitioner has put him on various minerals and supplements to help alleviate the situation. This drink fits in with his gluten-free diet and healthy eating plan extremely well. Another superb recipe from Danielle Walker’s Against All Grain. 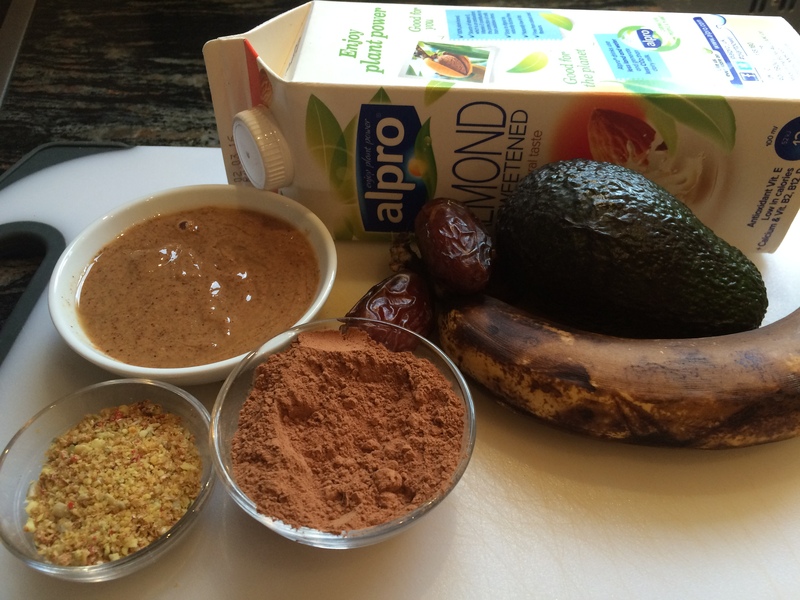 This entry was posted in Miscellany, Sweets and Treats and tagged Almond, Avocado, Banana, Cacao, Chocolate, Gluten Free, Healthy Eating, Smoothie, Wheat-Free. Bookmark the permalink.